Florida landlord/tenant law is explicit in how the relationship between property owners and tenants must progress. A landlord has the right to move to evict a tenant if he fails to pay his rent within the specified period -- as outlined by a leasing agreement. Failing to respond to an eviction summons can mean substantial legal and financial trouble for the tenant. The eviction process must follow several steps before an official eviction summons is generated. The landlord is responsible for carrying out all steps of the process. Once the landlord is ready to proceed with eviction, he must serve the tenant with a 72-hour notice, according to Rental Housing Online. The 72-hour notice informs the tenant that eviction proceedings will begin in a court of law if monies due are not paid within three days. The landlord can file for an official eviction summons once the notice is served and if the tenant fails to heed the warning. The eviction summons is a document issued by the Florida County Civil Court overseeing the jurisdiction of the property in question. A representative from the Sheriff's Department or a process server delivers the summons to the tenant. The summons serves notice to the tenant that if he does not respond to the court's eviction notice within five days he will be forced to go to court. During this time, a tenant also runs the risk of permanently losing his security deposit. 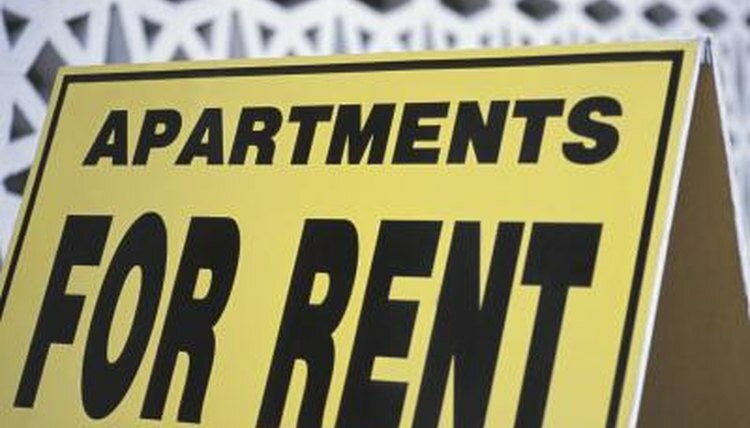 A tenant who fails to heed a court summons will be served a writ of possession, according to Legal Services of North Florida. The writ is a notice informing the tenant that he may be evicted within 24 hours. The summons also guarantees a court hearing on the matter. The landlord, however, does not reserve the right to force the tenant out of the property prior to a court hearing. Failing to appear in court can land a tenant in serious legal trouble. A judge may automatically rule in favor of the landlord -- the plaintiff -- if the tenant fails to show up for trial. As a result, the tenant may be ordered to leave the premises without delay or pay the landlord and the court substantial fines. Neglecting to respond to a summons or appear in court may also encourage the judge to enter a bench warrant for the tenant's arrest. Keilholtz, Jeffery. "What Happens in Florida When a Tenant Does Not Answer an Eviction Summons?" , https://legalbeagle.com/12047539-happens-florida-tenant-not-answer-eviction-summons.html. Accessed 19 April 2019.